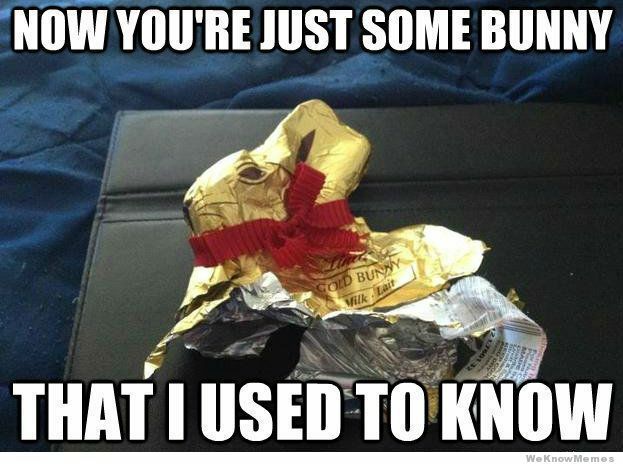 Easter was always once of those religious holidays that somewhere down the line became a consumer event like Christmas and Valentines. This free sample Cadbury egg via SavingStar ecoupon might let you skirt the consumer side so you can focus on what really matters in Easter: like what exactly a humanoid rabbit, eggs, candy and Jesus have in common. GET YOUR FREE EGG HERE!